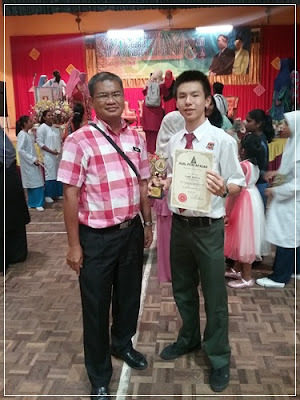 After winning at district level, Mr. Aidan Leo, a form 3 student of SMK Dato' Jaafar, was there without any high hopes. We did not want to be pressured to win even though some people in school were having high expectations of him. The first part of the competition was the Prepared Speech. 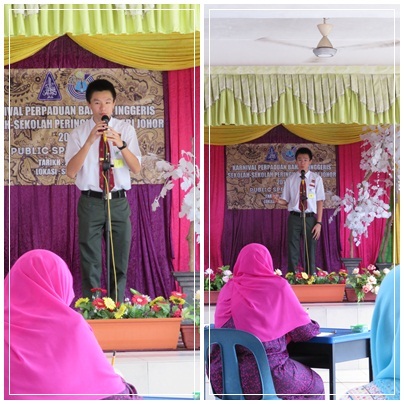 Aidan did very well for this section as we had trained real hard so as to make sure people would be mesmerized by the speech delivered. We even took the effort to change the text used at district level (entitled "Homework") to something more catchy with the title "Superhero", and I guess it worked well. The other section was the Impromptu Speech where participants were given four minutes to prepare for a 3-minute presentation. Everyone was given the same one-word topic: GREEN. 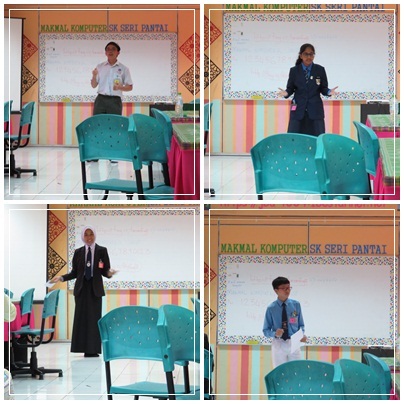 After Aidan had presented his speech, I thought that his chance to secure the top three spots would be really thin. I was even thinking of going back earlier before the prize-giving ceremony. 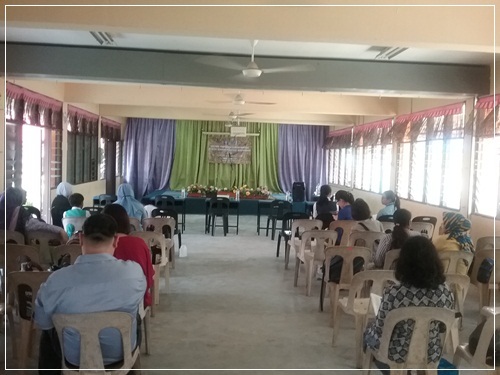 However, we still went to the venue where the prize-giving ceremony would be held: SMK Anjung Batu. 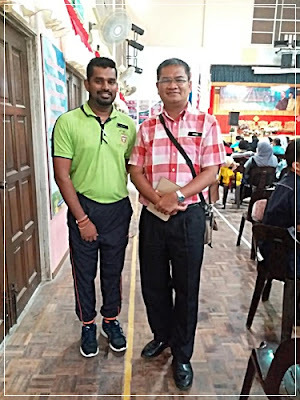 I remembered coming to this school once for state level chess competition. Then, the announcement for public speaking competition for secondary school category was made, and SURPRISE! SURPRISE!, Johor Bahru district was called on stage as the first runner up. I was having the shock of my life and the judges sure did not agree with my own evaluation. SMKTUN alumni SPM batch 2007 (maybe). All the hard work put in for the competition had paid off. That was really an achievement for Aidan Leo and the whole school must be proud of him. Other than gaining new experience competing at state level, we also had a great time being away from school for 1 day and a half. And I got to meet some English teacher friends as well as a few ex-students. Congratulations Aidan Leo. I had a pleasant time working together with you. 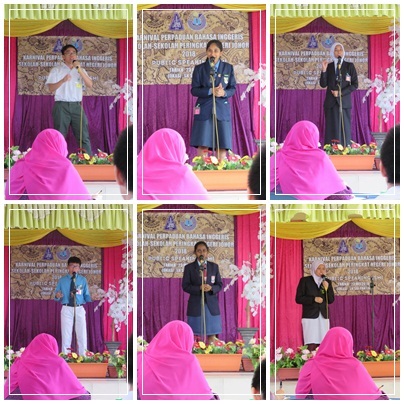 I just hope Aidan will agree to take part in the same competition again next year.